Home » Latest News» Can you Get a Home in Sardinia for less than € 120,000? Can you Get a Home in Sardinia for less than € 120,000? In your opinion, it is possible to get a home in Sardinia for less than € 120,000? I said YES! Properties situated on Sardinia’s central west and central east coastline are great buys for 2015. Why? 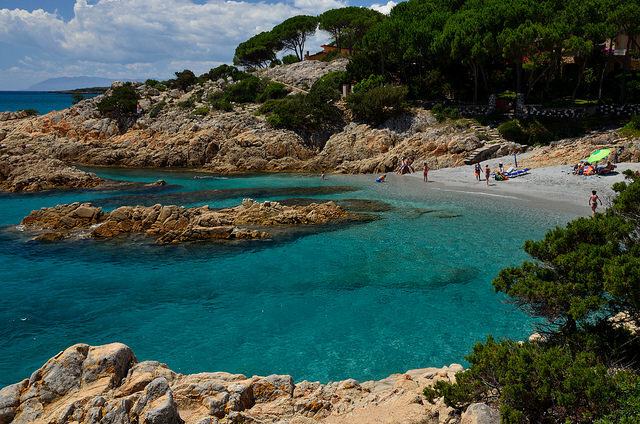 These areas have not been popular destinations amongst the majority of international tourists who traditionally arrive to Sardinia to enjoy their holidays in some of its most famous places, such as Porto Cervo in the Emerald Coast. But holidaymakers to both these areas are now starting to increase because purchasing an Italian seaside house here could be a great buy from a holiday letting perspective, for anybody seeking a second home in Italy. Especially in terms of prices. Moreover this is a territory which treasures an inestimable archaeological and artistic heritage represented by its prehistoric and fairy-tale like Domus de Janas (ancient burial structures consisting of tombs carved in the rocks), and its old and mysterious Nuragic settlements. You can discover Sardinia not only in its crystal clear waters, but also in the ancient charm of its traditions and festivals, in its gastronomy and in the flavour of its wines. Oristano is the main town rising along the central west coast, and it features hosts of historic buildings and monuments, apart from bountiful wildlife on local lagoons and canals. But what can you purchase here? A brand new apartment in the town for around €120,000, while homes in the surrounding villages and resorts are even cheaper. Some examples? Going further north, the price for a lovely two-bedrooms apartment enjoying mesmerising views over the pristine sea of Tresnuraghes can start from around €75,000 and historic local village houses needing restoration are priced for as little as €40,000 or less. If you prefer a more secluded lifestyle at a quieter pace, check out some of the more remoteinland locations such as the rural area of Lake Omodeo or the Gennargentu Mountains. Lake Omodeo is a reservoir, created in the 1920s when a dam was built on the Tirso river, and it was the largest in Europe at one point in time. The beauty of the reservoir and surrounding mountain scenery make this a wonderful place to live and property prices in this area are very competitive. They start around €30,000. In Santu Lussurgiu for example, halfway between Oristano and the lake, you will get a wide property to restore for as little as €16,000. The Gennargentu Mountains are within the most remote area of Sardinia and the amazing wildlife in this national park will enthrall anybody. This part of Sardinia hosts many dying villages, with an aging population and relatively few newcomers. The slow pace of life in the Gennargentu Mountain area will suit many people who wish to buy an Italian property within a beautiful and unspoilt area of natural beauty. As you can imagine, house prices in this region are lower than anywhere else in Sardinia, so it’s a great area for anybody with fairly limited funds to make a second property purchase and adventurous families will enjoy spending holidays in this rugged terrain. Some of the east coast resorts providing great deals for 2015 include Cala Gonone and Orosei. If you enjoy secluded beaches and spending time relaxing in and around traditional village centres, these two locations could be an ideal choice for you, especially for spending your holidays or retiring to live a traditional Italian lifestyle, as the entire coastline is pretty “deserted” right up to the ferry port town of Arbatax which is also home to the smal airport of Arbatax only flying to some Italian towns. New apartment developments in Cala Gonone and Orosei that are within a few kilometers of the rugged coastline and spectacular beaches with a total interior space of around 70 square meters can be picked up for about €80,000 and are a great retirement purchase or ideal second homes. 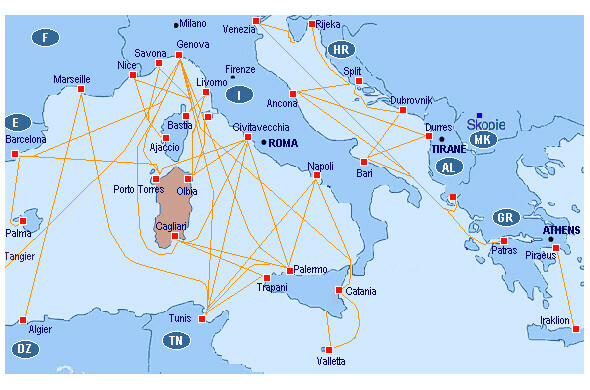 Since tourism is also a major industry for the popular destination of Sardinia, the island is well served by three international airports, flying regular routes into Italy and to major European destinations: airport of Cagliari (Elmas), Alghero (Fertilia), and Olbia (Costa Smeralda). 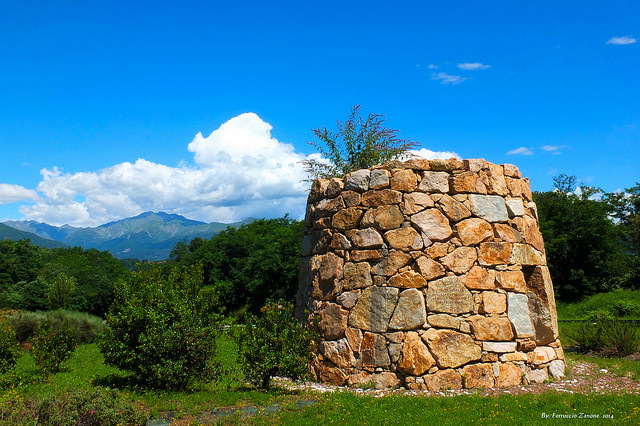 Sardinia also has a modern road and rail infrastructure, though the mountainous central territories of the island are difficult to reach, with locals living a rural lifestyle which has been almost unchanged for centuries. 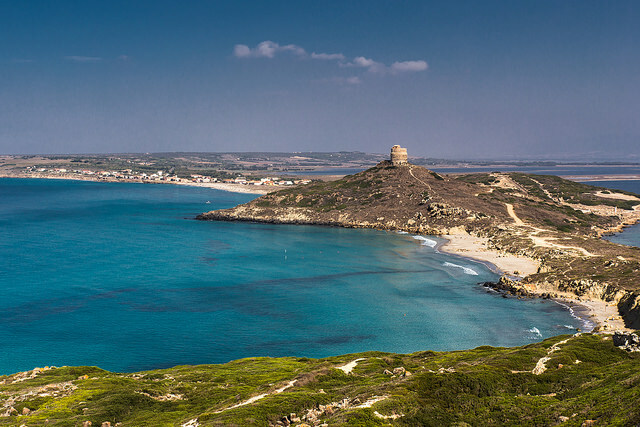 If you’re looking for a property in Italy you’ll be drawn to Sardinia if you want a home within reach of some of the most deserted Italian beaches, offering opportunities for beach activities, swimming and trekking or hiking in spectacular mountain landscapes. If we have convinced you that it is possible to get a house for less than 120,000 Euros, ResReiSardinia can help you.